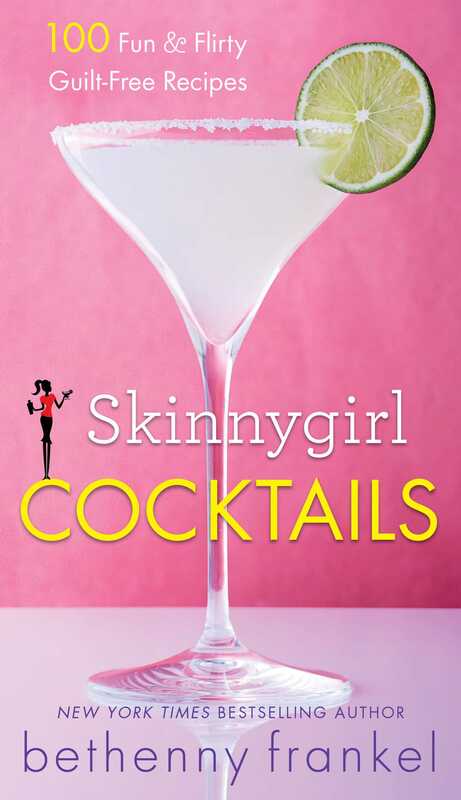 From four-time New York Times bestselling author, master fixologist, and “Cocktail Queen,” Bethenny Frankel, comes the ultimate drink guide for every Skinnygirl’s shelf! Hosting a holiday party or planning a girls’ night and don’t know what to serve? 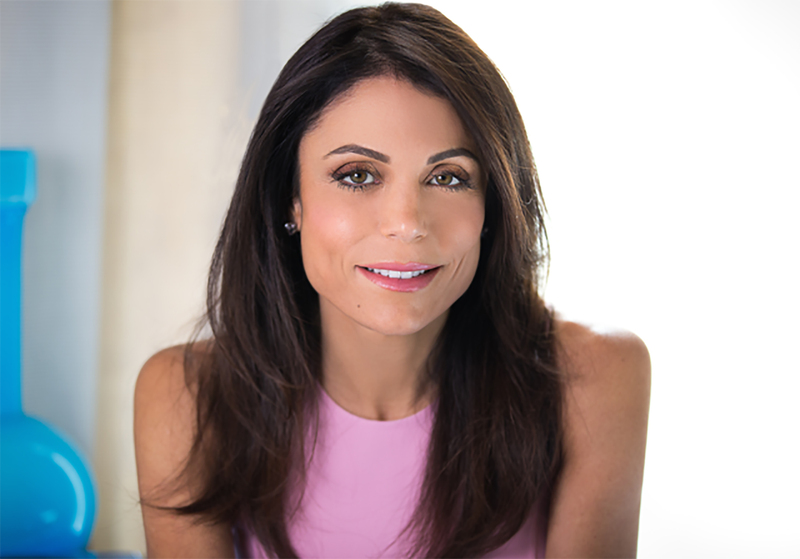 The leading lady in effortless entertaining, Bethenny Frankel, best known for her delicious, health-conscious recipes and Skinnygirl cocktail line, presents her first cocktails book, Skinnygirl Cocktails. This is the entertaining guide every Skinnygirl has been waiting for! Filled with beautiful, full-color photographs and easy-to-follow recipes, Skinnygirl Cocktails has everything you need to throw a fabulous party, including delectable appetizer recipes, party planning tips, and gorgeous guilt-free cocktails (all under 150 calories)! No matter the event, be it a festive brunch, book club meeting, or backyard BBQ, Skinnygirl Cocktails has the drinks you are looking for—from Ravishing Red Sangria to Cotton Candy Cosmo. With 100 fabulous cocktail recipes for any occasion, Skinnygirl Cocktails is the last word in effortless entertaining. What are you waiting for? Mix up a batch of Bethenny signature cocktails and start leading a fabulous Skinnygirl life!